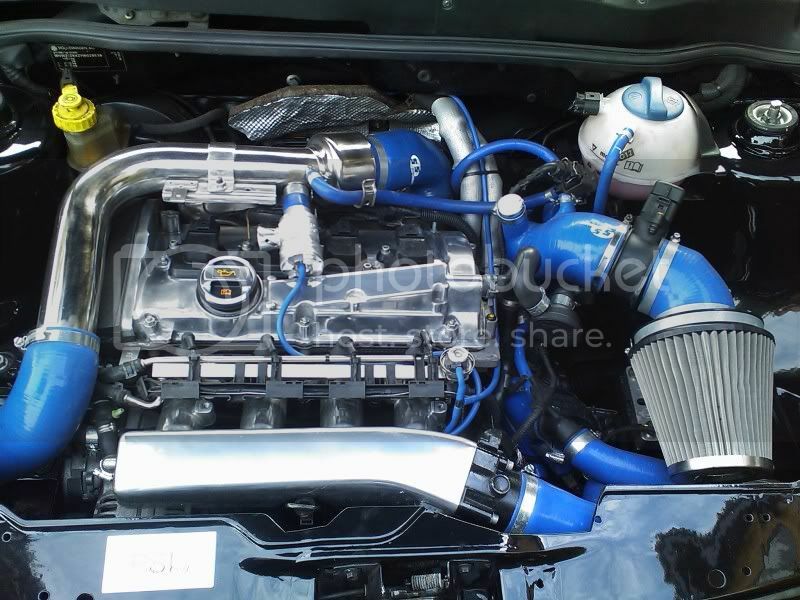 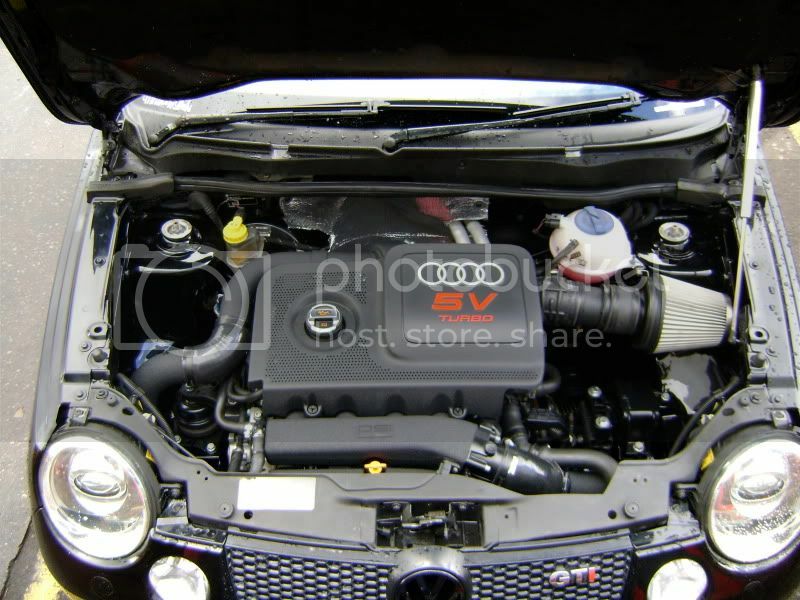 Im building this thread to try and find out how many engine converted or "big power" Lupos there actually are, With many 1.8t's and less charged lupos in the Uk and europe. 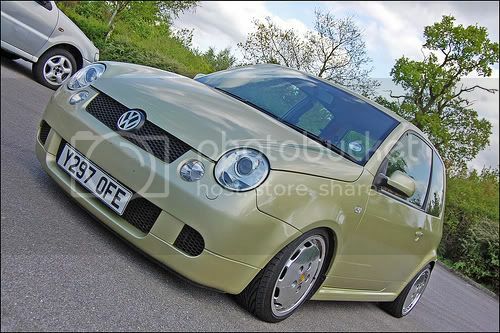 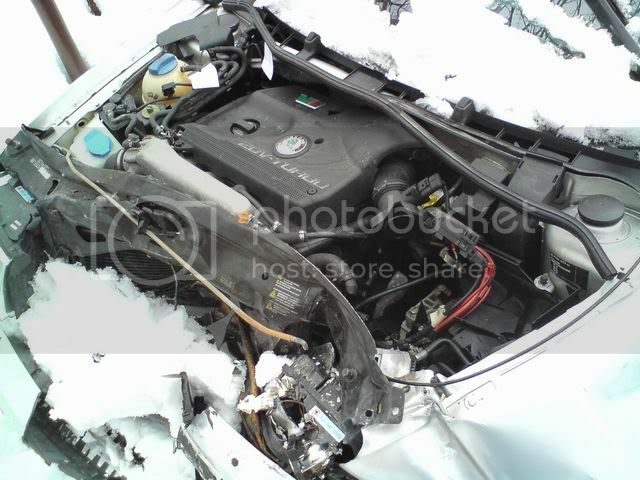 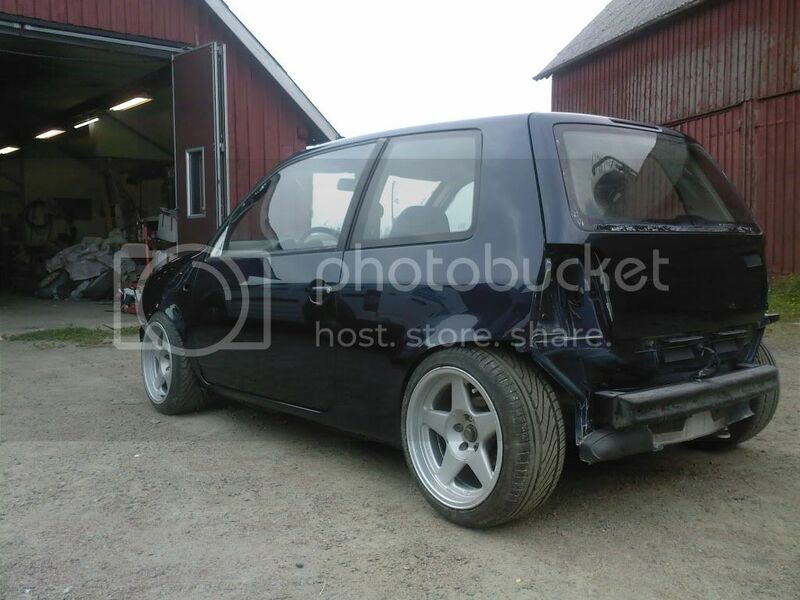 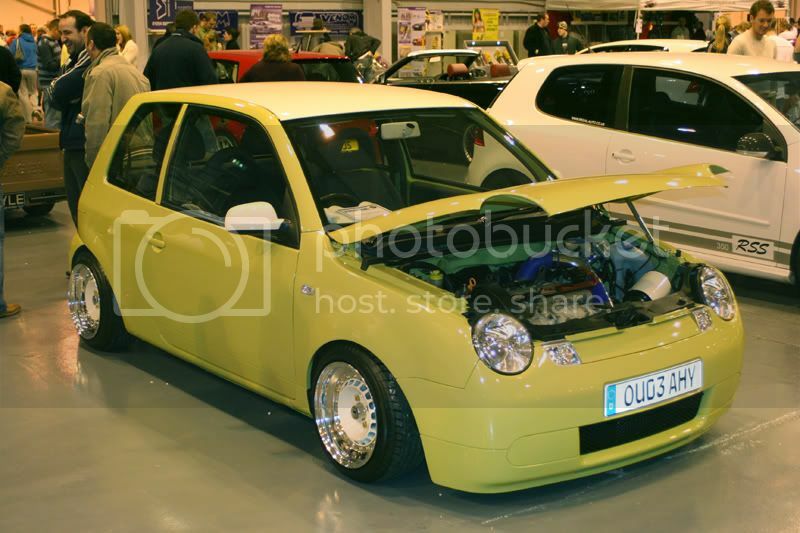 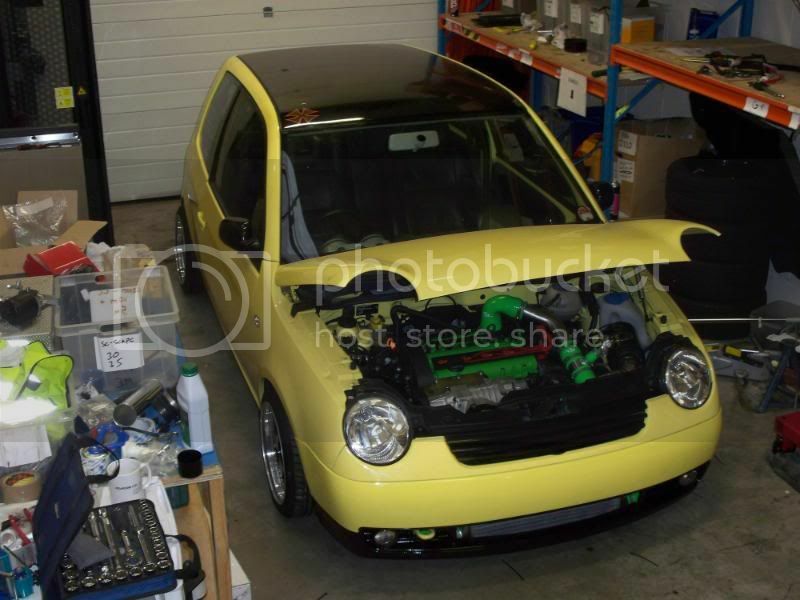 I thought it ould be a good place to compile one pic of the lupo and one pic of the engine in to here, and some specs including a build thread if it can be found. 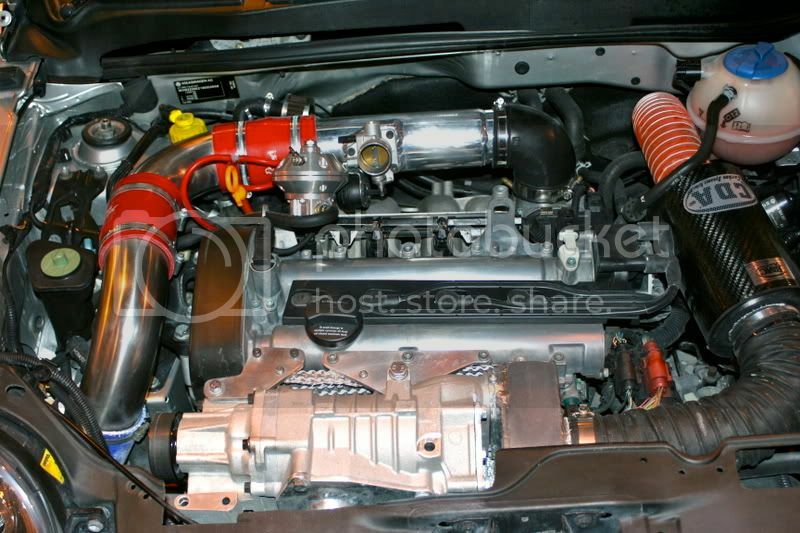 M45 Charged, ~230bhp at flywheel. 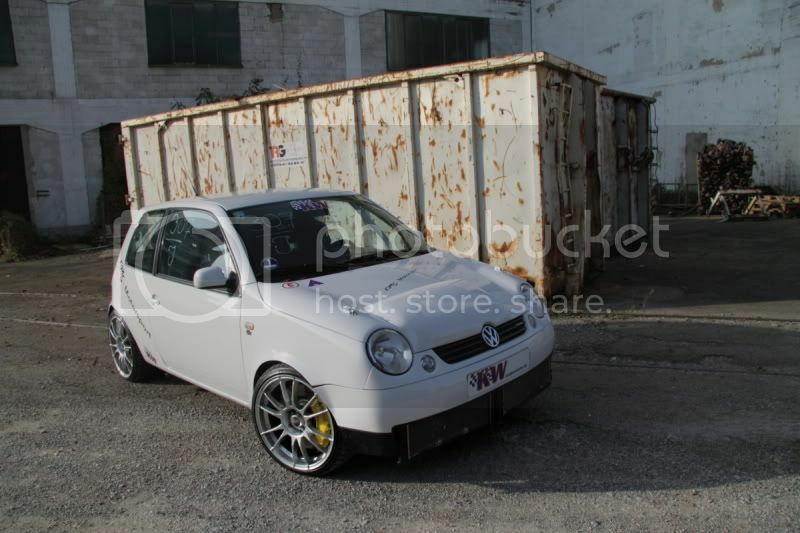 Paulbins Loop, One of the first 1.4 16v charged..
Hopefully Petar can give some deatils on power. 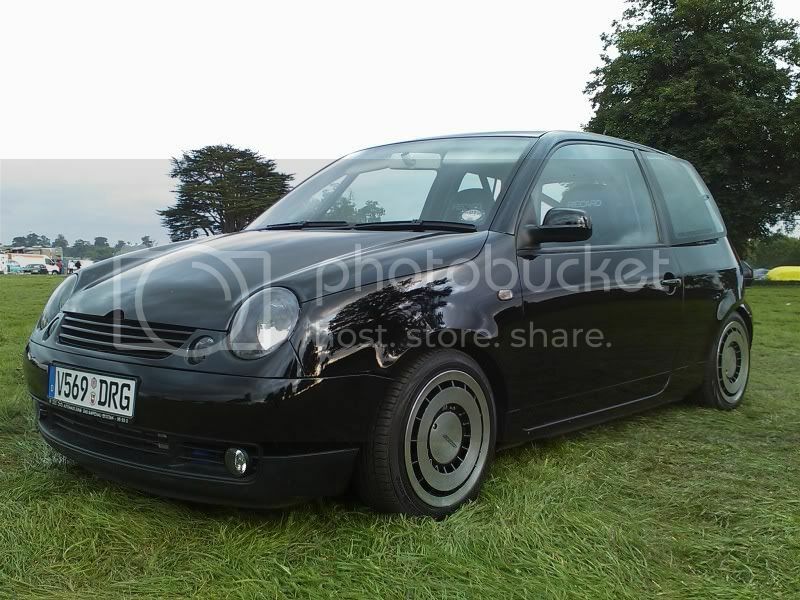 Was meant ot run ~380bhp but only managed 320. 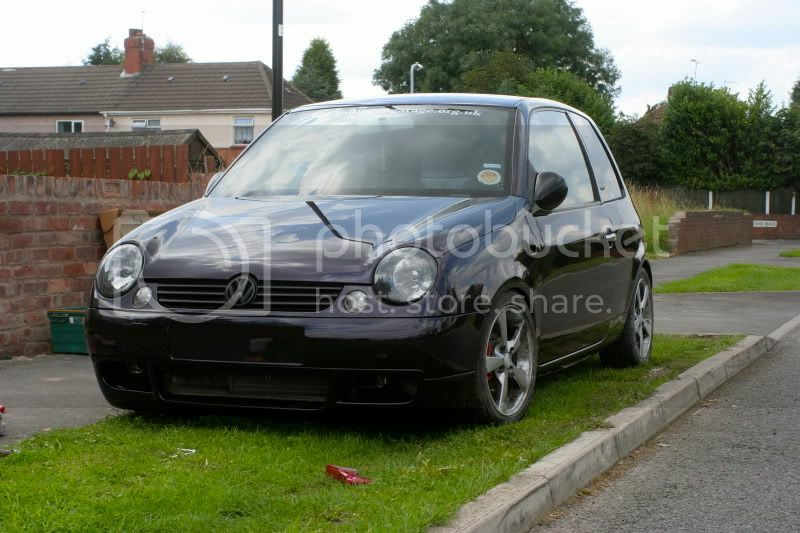 Mine, still 'Work in Progress' as usual but..
Lupo GTI 1.6 engine with 6 speed box and quaife LSD. 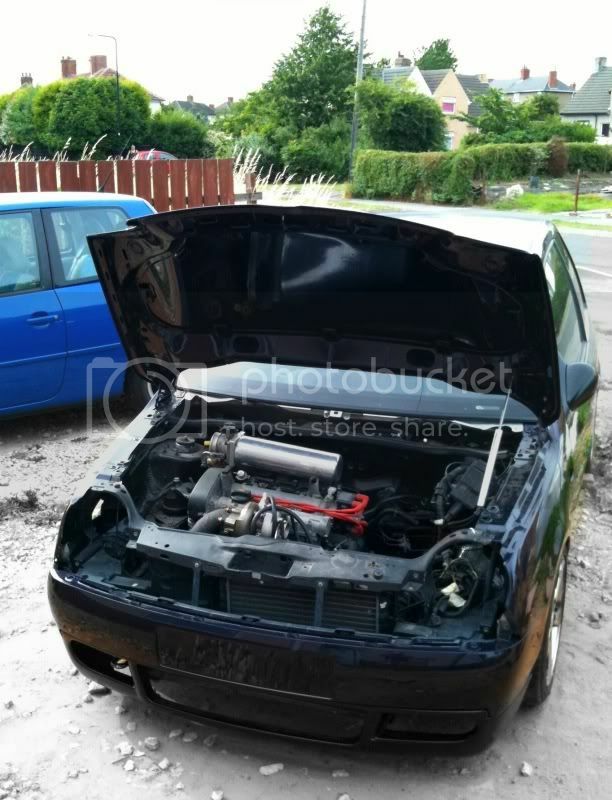 I have a Lupo 1.0 and i have £1500 for an engine conversion, im going to get it fitted for free but im wondering which is the eastiest engine to fit? 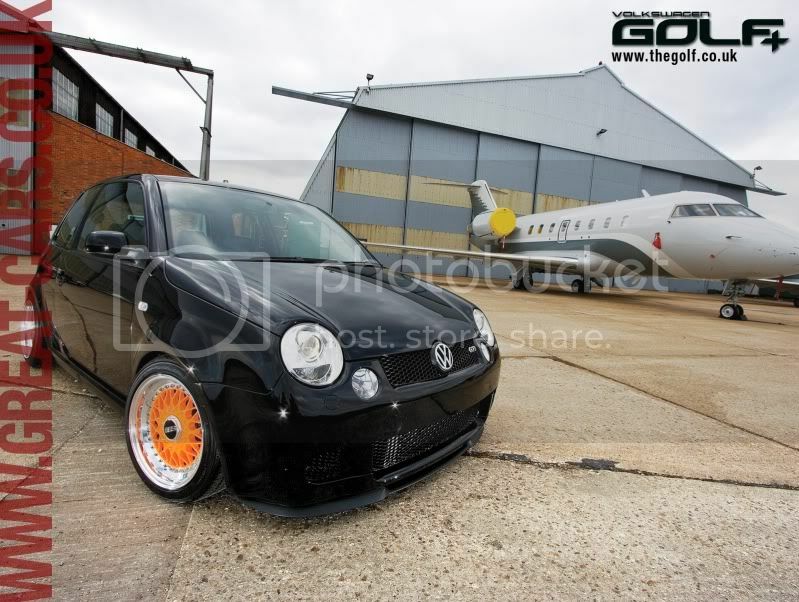 Polo GTI sounds like the best suited for you. 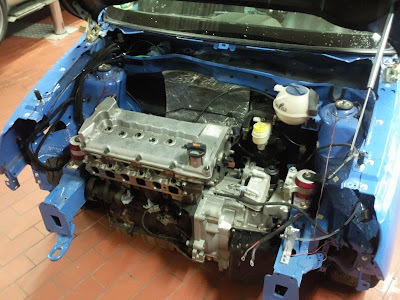 1.8T's aren't easy to fit. 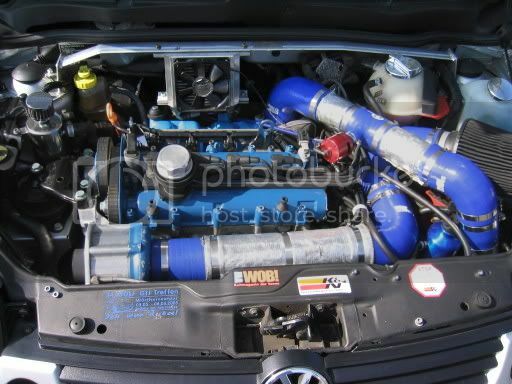 What Bhp are the polo gti engines standard? 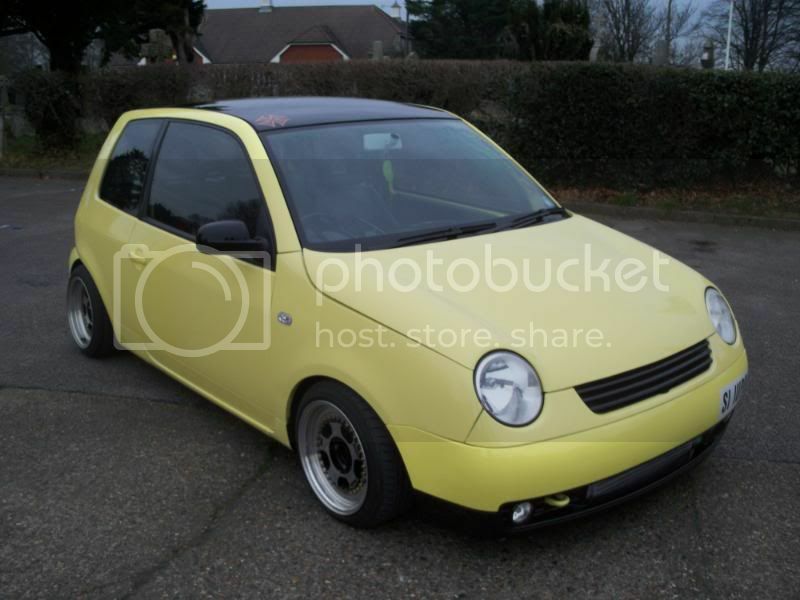 123 or 125 i think. 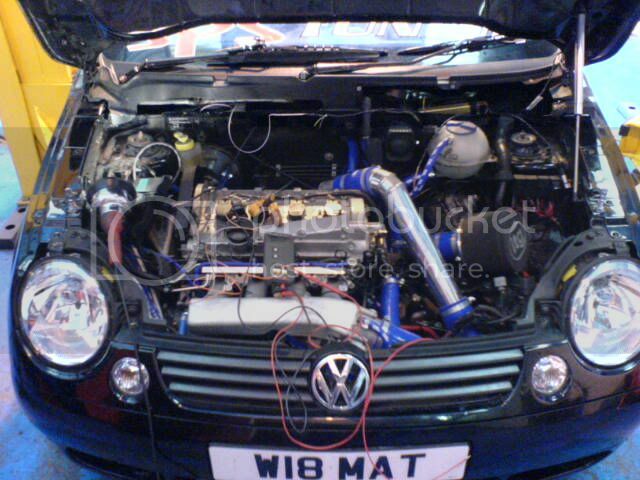 1.6 vvt. 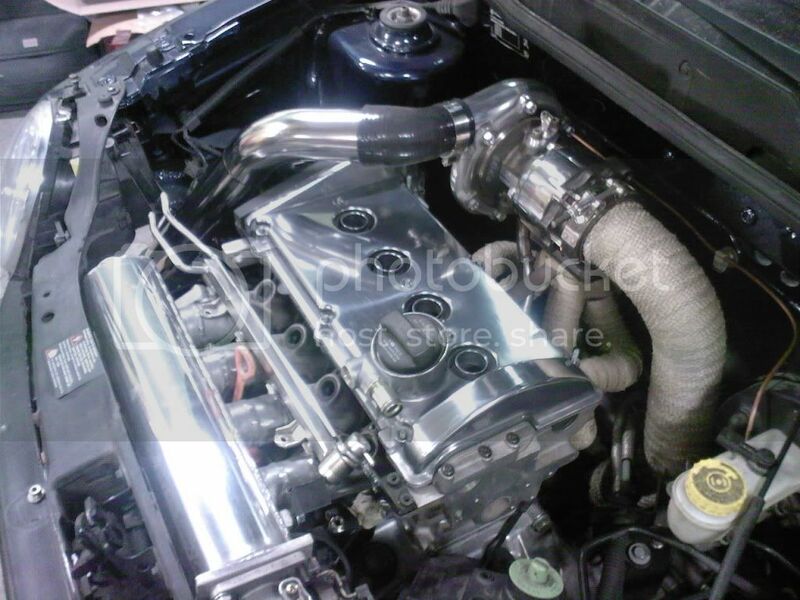 mine 1600 block 1400 afh head schrick cams ,jenvey throttle bodies,omex management aas custom exhaust. 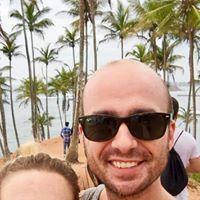 They aren't the same, the heads are different. 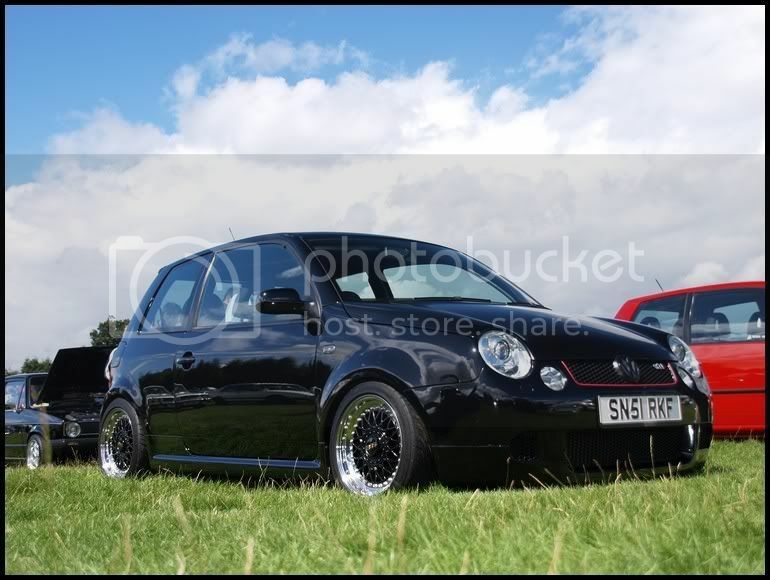 Ithought lupo GTI's were 123 too. 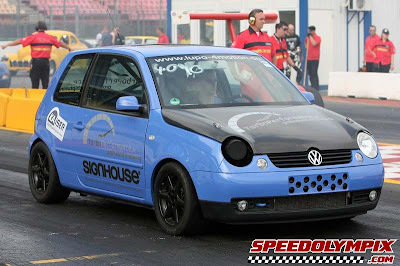 125ps = 123bhp.